Using a Mask that is bigger than your Photo – Tutorial – 1 freebie(s)? 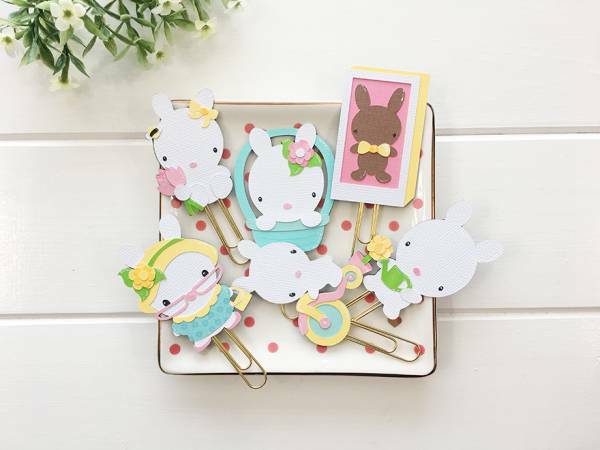 Spring Bunny Planner Clips – 1 freebie(s)? 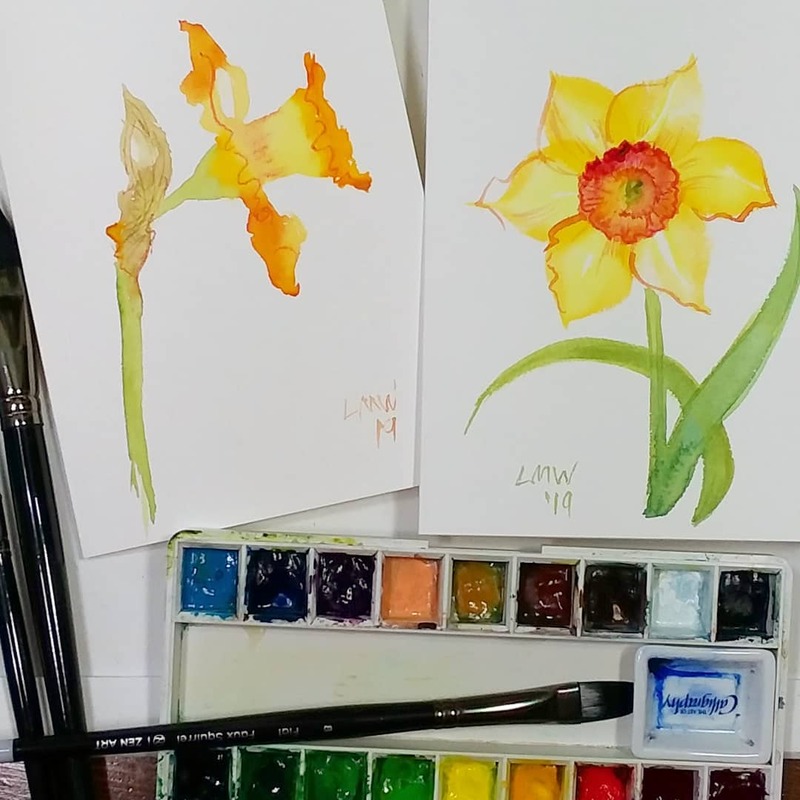 Daffodils from 2 Directions! Paint with Me! – 1 freebie(s)? Woven Easter Basket tutorial from Sew Sweetness – 1 freebie(s)? Easter Egg Diorama Tutorial with Kathy – 1 freebie(s)? 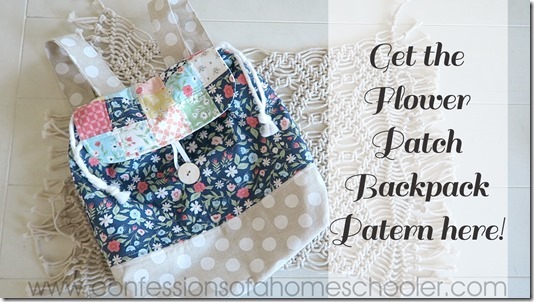 Flower Patch Back Pack Sewing Tutorial – 1 freebie(s)? 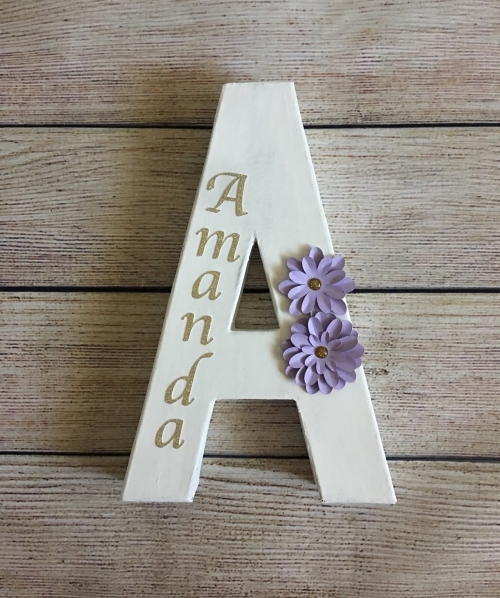 Mothers Day Gift DIY – 1 freebie(s)? Kitchen Organization Ideas with Farmhouse Charm – 1 freebie(s)?